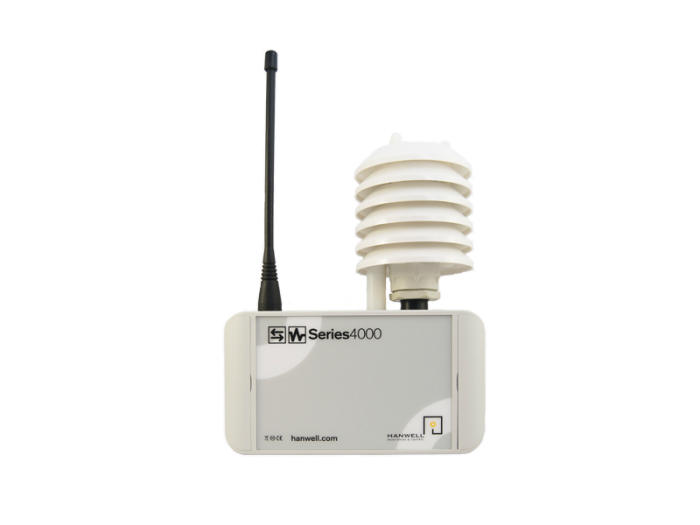 The ML4109 is a wireless outdoor temperature sensor with humidity monitoring using onboard sensors monitoring between -40°C to +60°C and 100%RH. This reliable transmitter is used with the Hanwell wireless system for 24/7 monitoring and alarm notifications. Part of the Hanwell ML4000RHT Series, the ML4109 outdoor RH/T radio transmitter provides high accuracy using EE07 probe.